A huge development on cards in the Colors show Udaan with the death of Sooraj bringing in his look-alike. Read exclusive details here. Colors’ popular show Udaan produced by Guroudev Bhalla and Dhaval Gada will see a major development!! 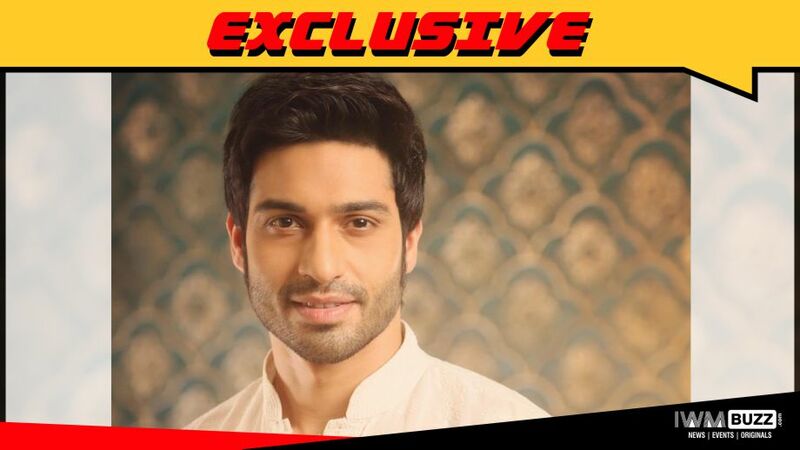 And that will be the death of the male lead, Sooraj (Vijayendra Kumeria). 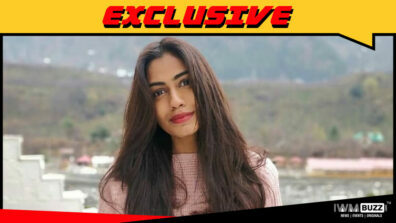 IWMBuzz.com recently wrote about the mine blast that Vikram (Mukul Harish) had planned to kill Sooraj and Chakor (Meera Deosthale). The two of them will almost save themselves in the blast, but Sooraj will not be able to cross the final hurdle. Though his body will not be in a condition wherein it can be identified, Sooraj will be declared dead. Chakor will go through a major trauma post his death. However, soon, a new guy will enter her life as a saviour. And brace youself folks, as the guy will be a look-alike of Sooraj. Yes, Vijayendra will be seen in a completely different avatar, that of a street-smart guy. We buzzed Vijayendra but could not get to him. We reached out to the channel spokesperson, but did not get to hear from them. Are you all excited to see Vijayendra in a new avatar? Watch this space for exclusive updates.